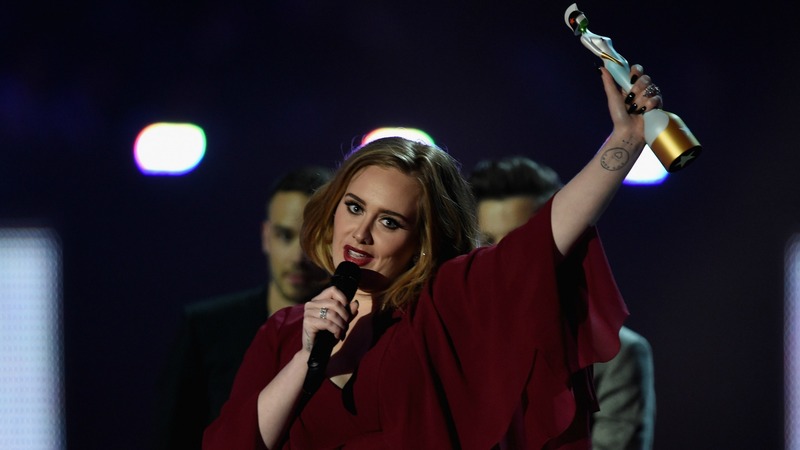 The 2016 Brits were a huge success for Adele, who took home four awards: British Female Solo Artist, British Single of the Year, Global Success and British Album of the Year. During her acceptance speech for the British Female Solo Artist award, the “Hello” hitmaker publicly declared her support for Kesha, joining artists like Taylor Swift, Lorde, Lady Gaga, Miley Cyrus and Demi Lovato in standing behind the troubled singer. 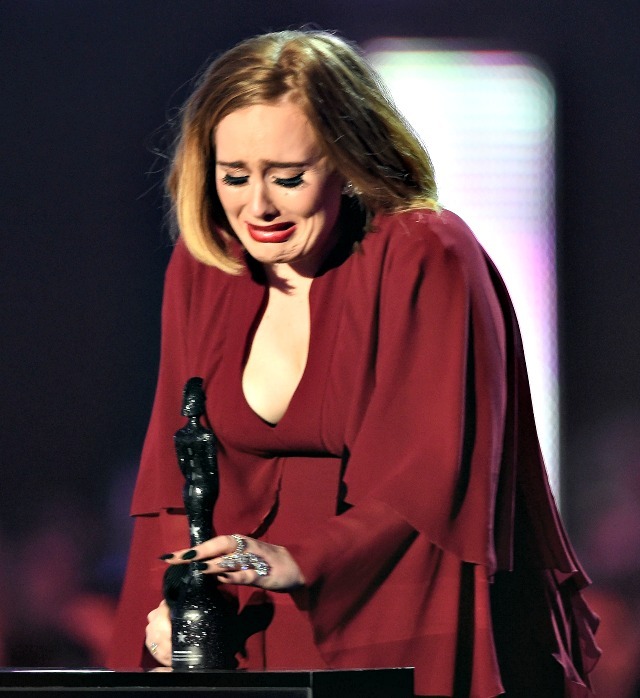 “I’d like to take this moment to publicly support Kesha,” said Adele as she raised her Brit award above her head. The Manhattan Supreme Court recently ruled that Kesha must abide by her six-album Sony contract with music producer Dr. Luke, despite her claims that he drugged and sexually abused her over a period of several years. Justice Shirley Kornreich said Sony would suffer irreparable harm if Kesha did not abide by the contract. “For people to be so kind to me is amazing,” she said as she thanked her fans for their loyalty.